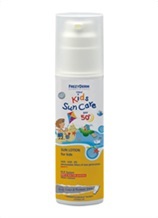 Kids Sunscreens, specially designed for safe sun protection. 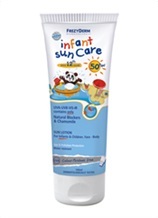 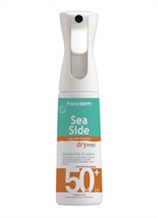 Suitable for sensitive kids skin only by FREZYDERM. Kids' sunscreen lotion and insect repellent.